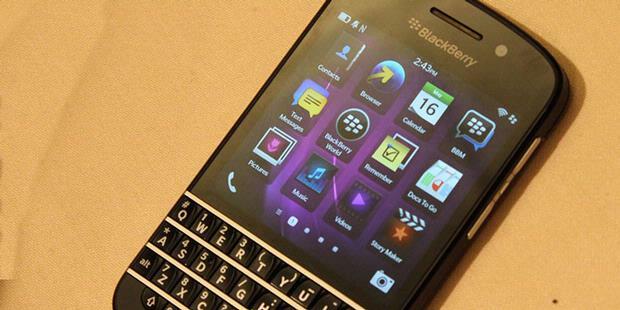 Blackberry phones are always popular, thanks to a long list of great features and super fast speeds. Now the company introduces its thinnest device yet, the Blackberry Curve. Blackberry has managed to pack all the functionality of their earlier smartphones into one of the lightest full keypad devices on the market. You would be hard-pressed to find another full QWERTY keypad on a phone this light and small. At nearly two and a half inches, the generous TFT LCD screen boasts and impressive 480 x 360 pixels of vibrant picture clarity that demands respect. With its sleek design, it is still apparent that durability has certainly not been compromised, allowing the Blackberry Curve to hold up for years to even the most rigorous treatment. Compact enough to slip nicely in and out of your pocket, the contoured shape adds style and functionality. 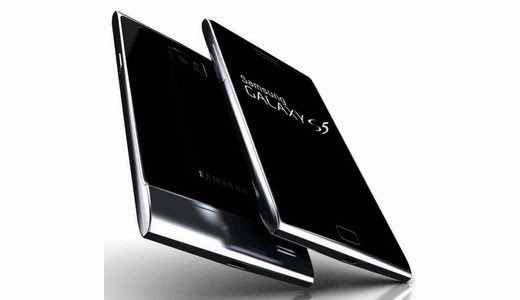 Operating this incredible device is easy, even using only one hand, with easy-access buttons on each side of the phone. You are able to transition from phone calls to and from text messages with great simplicity. Such features as the superior OS 4.6.1.114 interface system make learning each application a very quick and painless process, and the monitor provides all the navigating tools (Menu, Navigator, Back, End, Talk) you have come to expect from a quality smartphone. 64 MB of built-in memory is upgradable with a port for an 8 gig microSD memory card. Check out all your favorite navigation programs such as Google Maps, Mapquest, Blackberry Maps, and TeleNav GPS Navigator via the pre-downloaded GPS feature. Watch all the latest streaming videos from such sites as YouTube, and many other RSS feeds, that this new and improved Blackberry Curve, with its new HTML web browser, allows you to browse the internet like never before! 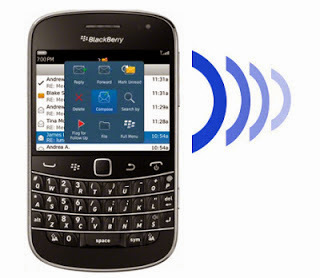 The Curve has been designed to appeal to long-time Blackberry fans as well as first-time users. 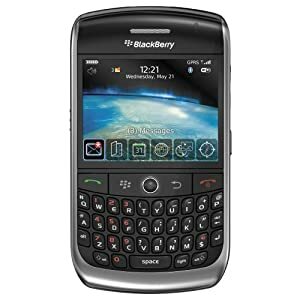 You still have all the great Blackberry functions, like e-mail and browsing, as well as Wi-Fi and even a 3.2 megapixel camera. This small package conceals a powerful machine, yet it is priced to compete with any smartphone out there. It will no doubt become one of Blackberry’s most popular models, but with a little research, you should still be able to find a good offer. Many service providers are offering the Curve for just under $100.